This week's topic are authors that we've only read one book of so far, but loved so much that we NEED to read more by them! My top ten are in no particular order. I don't think she's written (or at least published) anything since, but I'd sure love to read it! I've got The Essence on my shelf but haven't picked it up yet. I think I'll re-read The Pledge first. I really loved the world building and I'd rather avoid this period of confusion at the beginning of the second book when you don't really remember the 'rules' of the world. I really need to read the sequels, as well as The Diviners. Beautiful writing, and I like her feminist stance. This was so suspenseful and at times creepy. I really want to read The Waking Dark. It sounds just as ruthless and horror-ish. I'm reluctant to read the sequel, Ballad, because it switches the point of view. But I really want to pick up The Raven Boys! I need the sequels of the series. Really great horror! Such an amazing story! I want Unbound as soon as the paperback is out. And Vicious. I want villainous narrators. I need to get the rest of the series about the Four Horsemen. I love the concept of this, and how each book picks up on an important social issue. I'd definitely read another one of his books written in the same vein, but everything else I see on his goodreads seems to be more children's literature. The Gargoyle though... it was perfect. It made me cry. A lot. I loved pretty much everything about this one. Can't wait to read more when they come out! This was actually more difficult to compile that I thought it'd be, because there aren't that many authors I've only read one book of. Or if I've only read one, there is often a reason for that. Do you spot any favorites on my list? Anyone I need to move up on my TBR pile? And who did you pick? Sometimes authors just write one book! 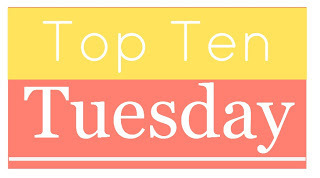 Here's my Top Ten Tuesday! Oh Ballad is even better then Lament! Trust me: James' POV is gold. ;) I'm pretty sure you won't regret it. Raven Boys is also fabulous and The Scorpio Races too! Basically: Maggie Stiefvater is awesome. Hehe. I'm a fan. ;-) Here's my TTT! 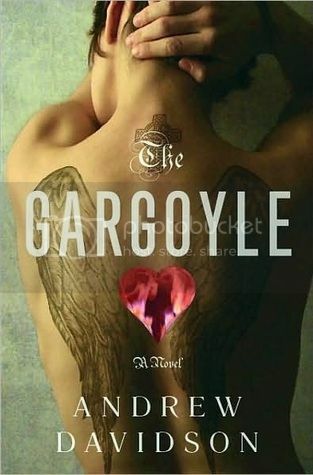 I LOVE The Gargoyle! In fact Andrew Davidson almost made my list, too. :) I haven't read any Victoria Schwab, Libba Bray or Maggie Stiefvater yet, but I'd really like to! I'd definitely read anything Erin Morgenstern publishes in the future, too! I LOVED The Night Circus! Oh, pick up The Raven Boys! I am in love with The Raven Cycle series. I actually didn't really like Lament or Shiver, but The Raven Boys is incredible. I fell in love with Kimberly Derting after reading The Taking, even though I'd had The Body Finder sitting on my TBR shelf to read for a year!! And you have to read on with the Jackie Morse Kessler series, they're so good! And you need to read more Maggie Stiefvater, I love her so much! Thanks for stopping by my post earlier. I have only read one of Stiefvater's books too, and it was Shiver. I really enjoyed it. 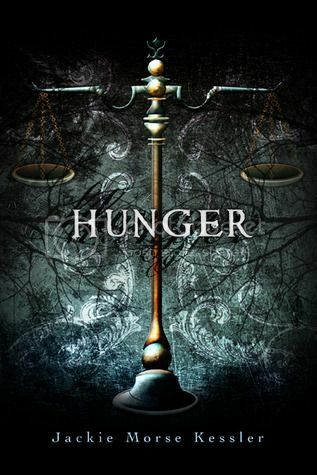 I can't wait to read something else by Rosamund Hodge, too! I really liked Cruel Beauty. I suggest reading The Raven Boys by Maggie Stiefvater; she's terrific, and that series is one of her best ones. 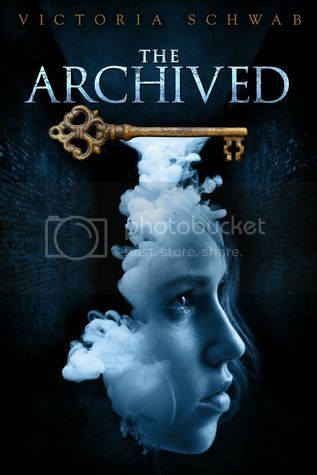 I still need to read something by Kimberly Derting and Erin Morgenstern. 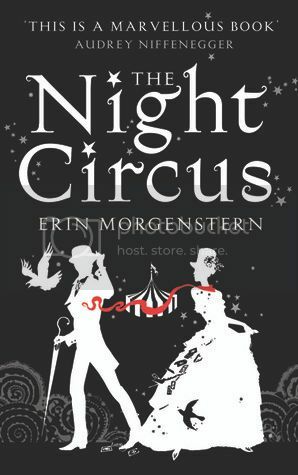 I do have The Night Circus on audio so that should be read soon! Thanks for stopping by my Top Ten! You have only read The Pledge from Kimberly Derting?? Oh my gods, you NEED to read her first series The Body Finder! It is one of my absolute favorites! The rest of The Pledge series was great as well! 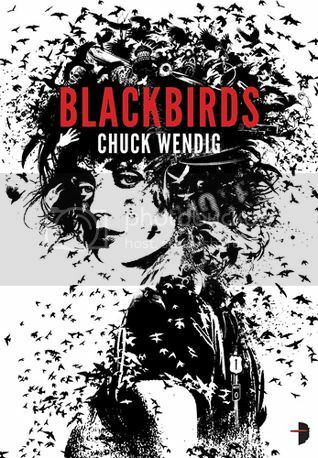 And Blackbirds sounds very interesting! I love horror! 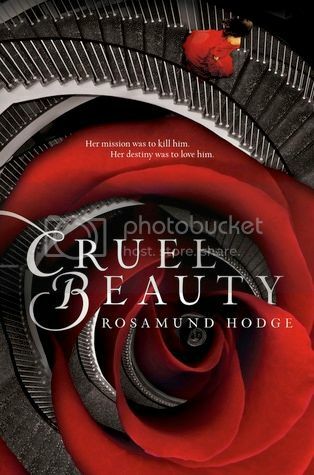 I really need to start a Cruel Beauty, everyone seemed to really enjoy it! 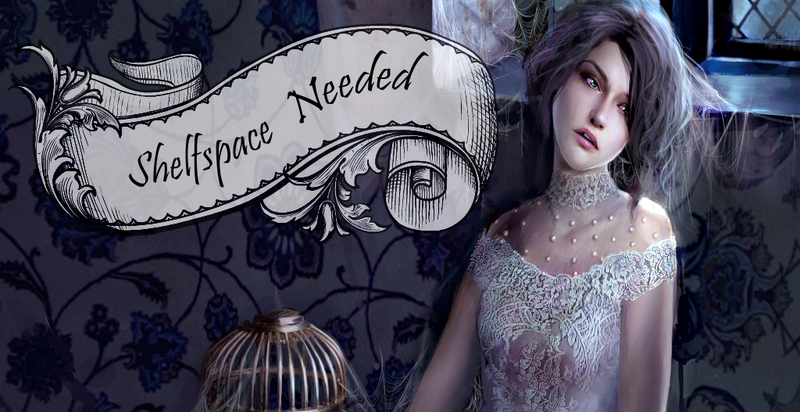 Maggie Stiefvater is one of my absolute favorite authors, Scorpio Races is another winner! Thanks for reminding me that I still need to read The Night Circus. Cruel Beauty too. :) Great list! I have actually read a few of these! 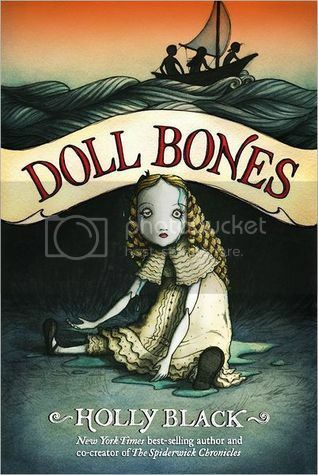 Definitely finish Kimberly Dertings series. It just gets better with each book. 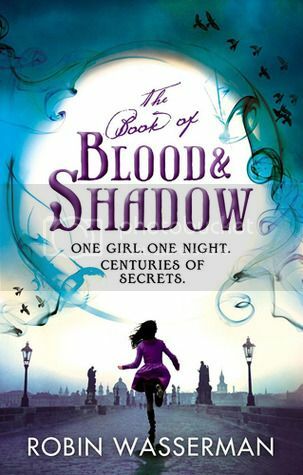 I have really got to read The Book of Blood and Shadow. I have heard some really great things. Oh, and Ballad is really good. 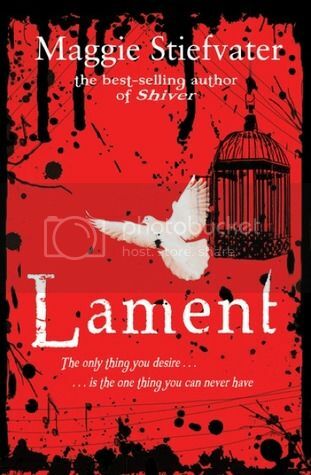 I was hesitant, but it actually was just as good as Lament. I have heard she is writing another book in this series. Thanks for your awesome TTT! 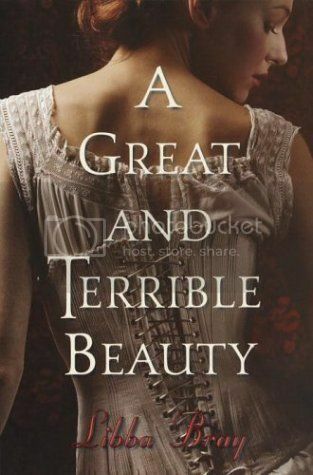 I totally forgot about A Great and Terrible Beauty! I read that one so long ago and haven't gotten around to finishing the series yet! Thanks for stopping by the blog, by the way!